We’re almost through the year and the changes that were going to be embraced may not have quite hit the mark. Still trying to get your marketing efforts up to scratch? No problem. 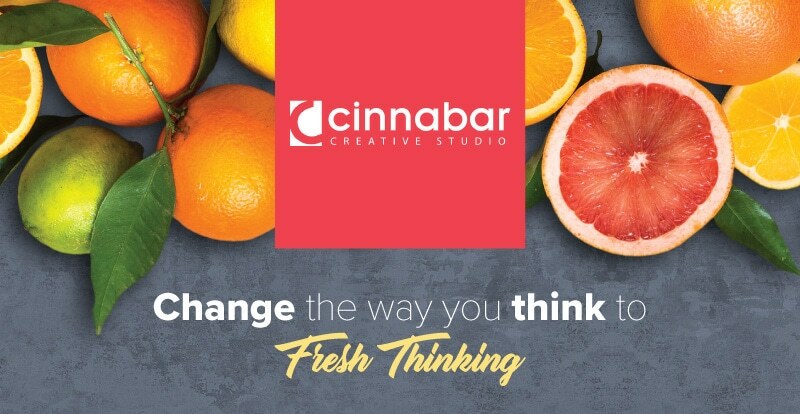 Change the way you think and let Cinnabar assist you with high-end design that matches all the values your brand and business stands for. What better time to get excited about new projects and the direction of your business at large! Reap the harvest of the season of promise with the knowledge that every day presents the opportunity to change the way you think about your business. 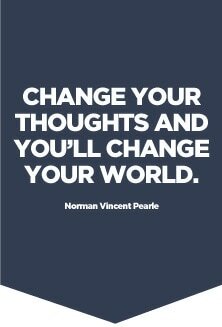 Here’s to change, creative thinking and better results. Restaurant branding requires a whole lot of flair and insight. The location, community, customer and cuisine all have to be taken into consideration. Cinnabar Creative Studio has recently rebranded Zebra situated in Orania. This included their corporate identity, menu design, clothing to some packaging material. A very creative and satisfying project. Our skilled and creative web developers, programmers, and designers ensure the best possible user experience. We cater for CMS (Content Management Systems), E-commerce Shopping Carts to domain registration and hosting. We have recently launched My Butchers Block E-commerce website. 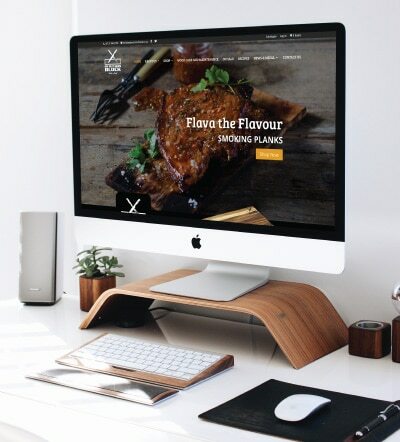 They produce high quality wooden chopping boards, trendy braai boards and offer a diverse range of culinary products. Their boards are a perfect additional to any kitchen. including print, packaging and online platforms. Everything is better with AWESOME DESIGN!